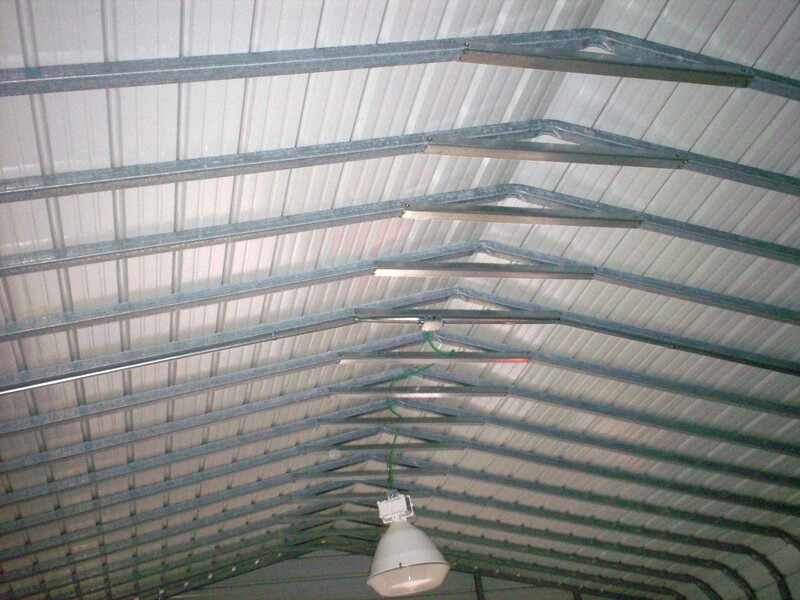 It provided an estimated 75% energy efficiency in the one-inch application. 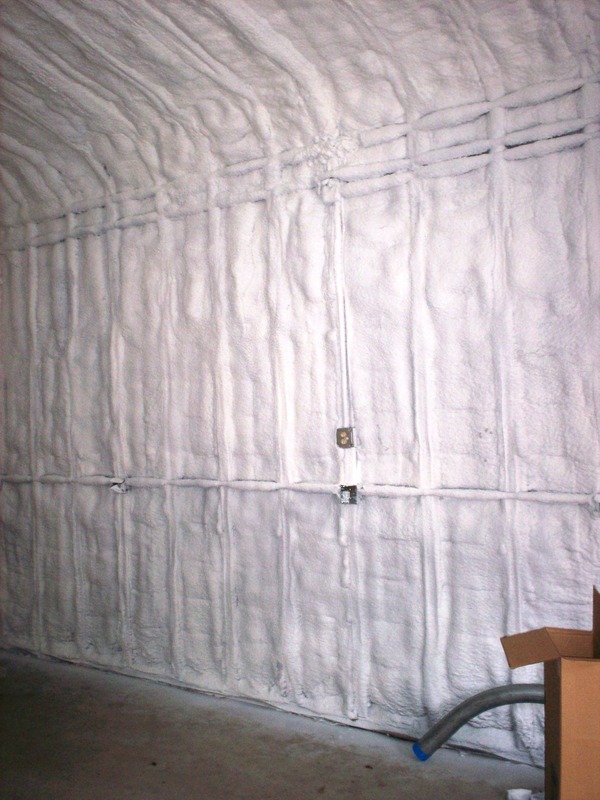 It did not require drywall or other fifteen-minute fire barrier options over the foam. This minimized time required as well as material and manpower costs. Alcan could not allow their business to be impacted by this effort. Work needed to be done off-hours (was done weekends and nights) and as quickly and efficiently as possible. 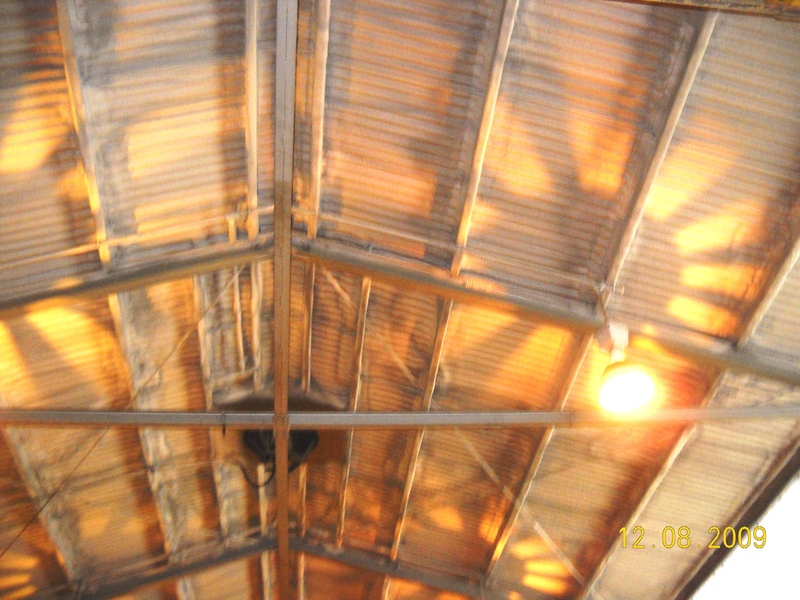 The use of PSI’s #255 One-Step foam meant that no additional fire-proofing intumescent coating was required, thereby eliminating added cost, time and potential disruption of a multipass operation to meet fire barrier codes. The customer has been unable to provide hard number measurements but employees are pleased that they have a noticeably more comfortable work environment. 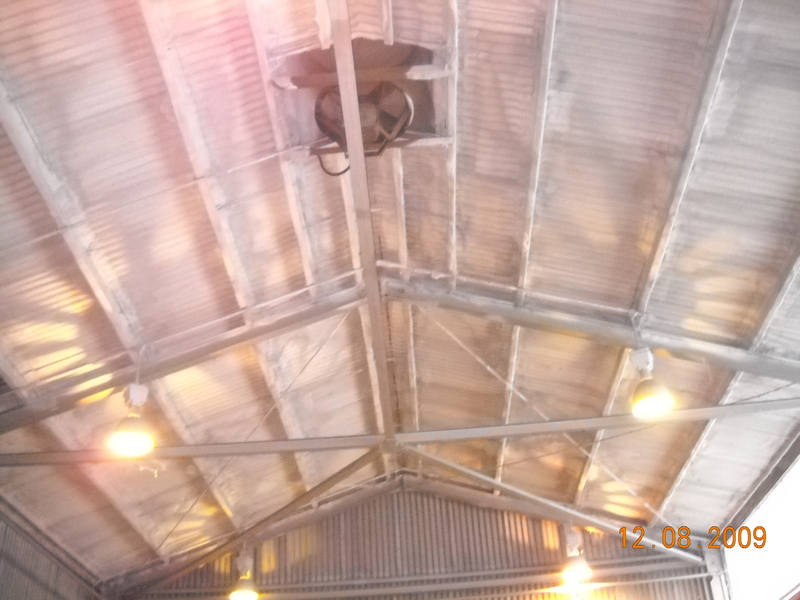 Alcan appreciated that FoamCoat was able to schedule the work such that it did not impact their operations. 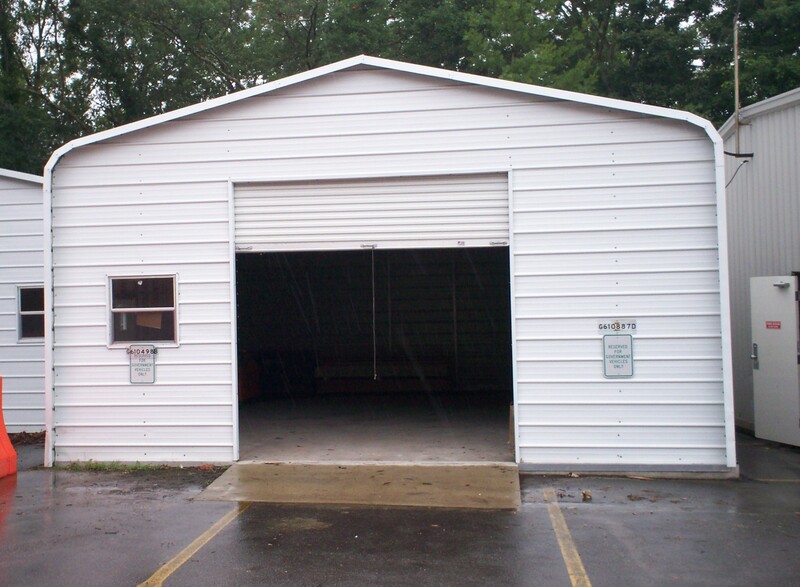 The maintenance group wanted to move its welding area out of its regular maintenance shop. 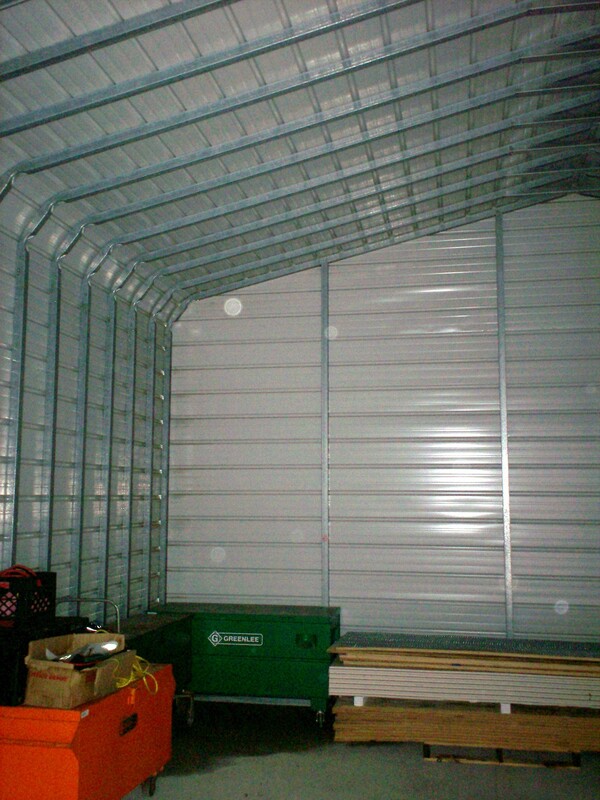 It had a metal building it could use but needed the building insulated. The VA didn’t want to lose limited space to studs and drywall to meet fire-rating requirements. 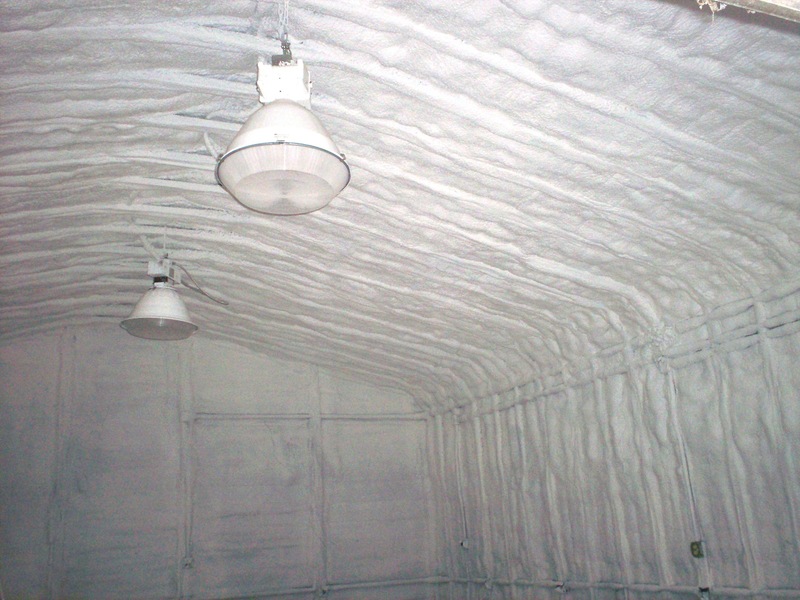 FoamCoat applied PSI’s One-Step foam to the walls and ceiling. It gave the insulation value needed, met the codes for fire-rating and did not waste valuable floor space. There were no challenges. It was a very straight-forward application of the One-Step foam onto the walls and ceiling. The VA had the building emptied and the work was completed in one day. 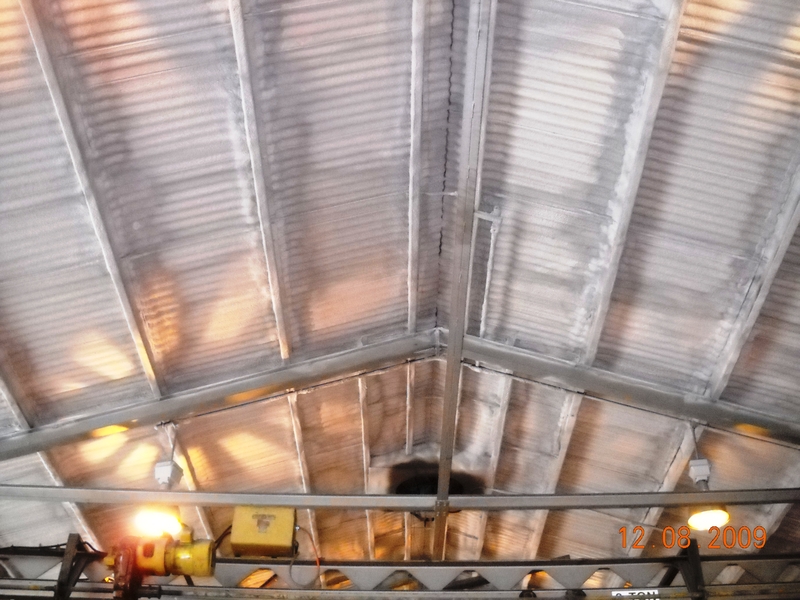 The VA accomplished their objective of getting the welding out of their main shop and has found the building comfortable under all weather conditions. They felt this unique system was perfect for helping them meet their goals.